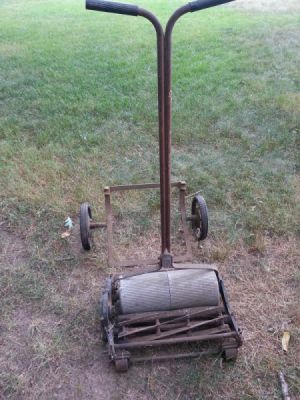 Would anyone know the value of an antique Pennsylvania Super" reel mower with aluminum wheel (greens mower)? 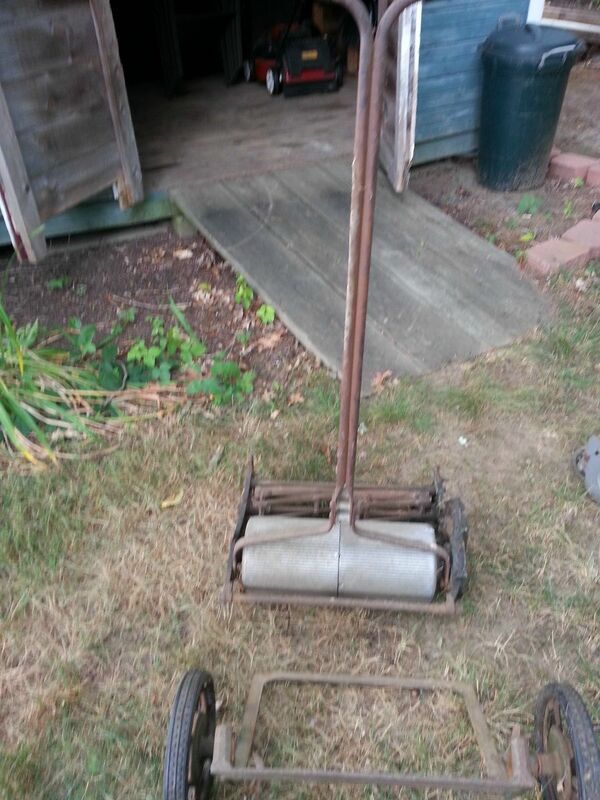 I am hoping to sell it. You will need to do some research to find a value. 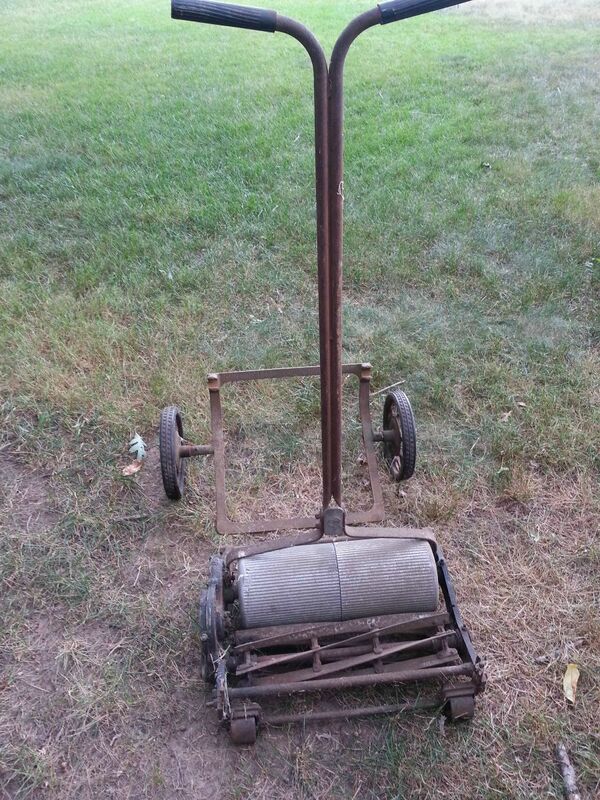 Search online for possible buyers and collectors and check EBay and Craig's List for prices of similar mowers.